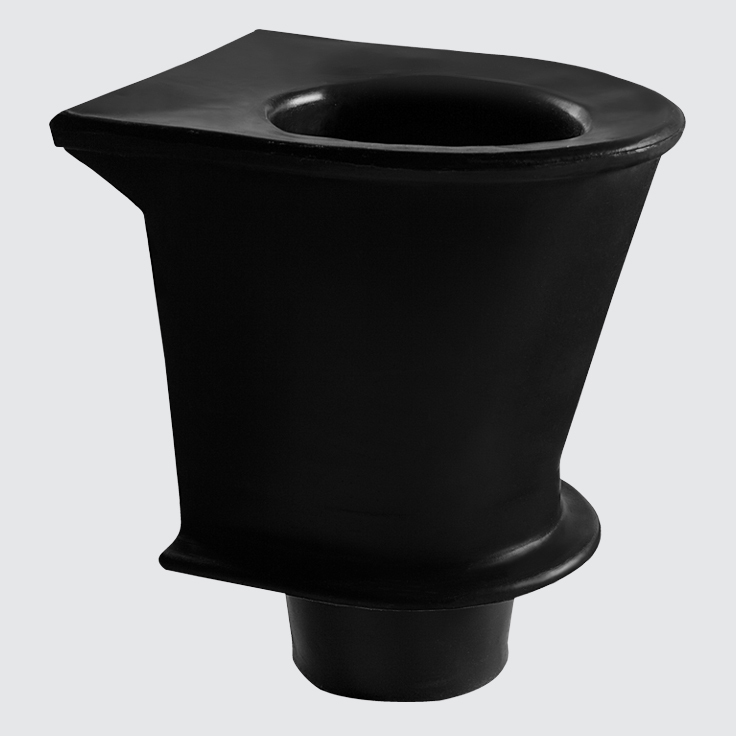 JoJo offers various pit pedestal configurations for use in areas without regular sewerage removal and limited access to water. 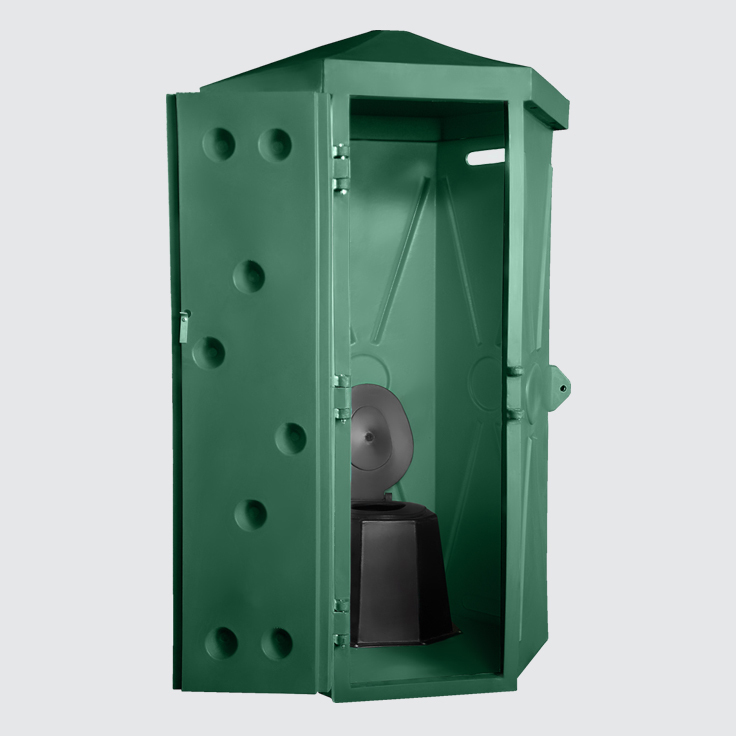 Pit toilets are typically used in informal settlements, farms and environmentally sensitive locations. 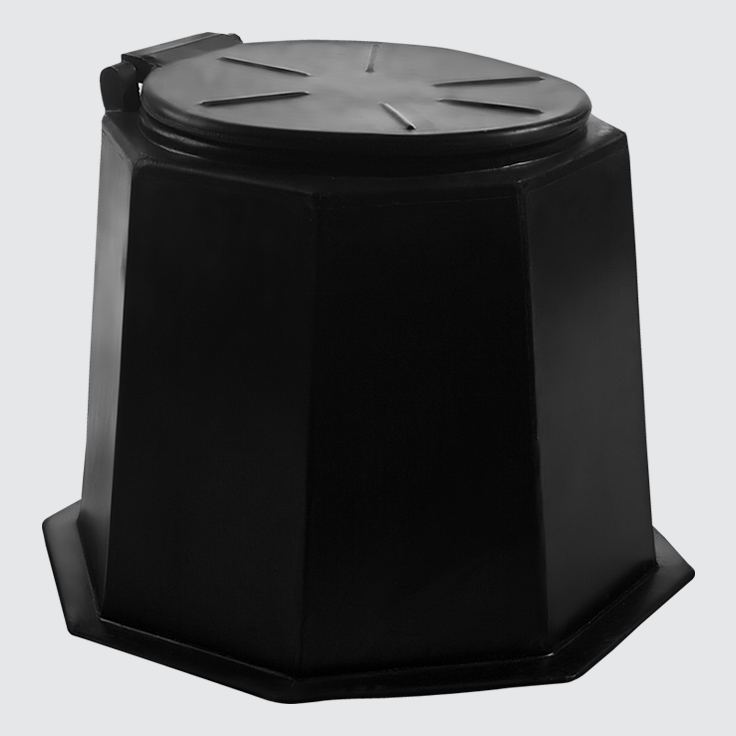 Our strong, durable pedestals and toilet huts are made of UV-resistant polyethylene and are easy to use, clean and maintain. 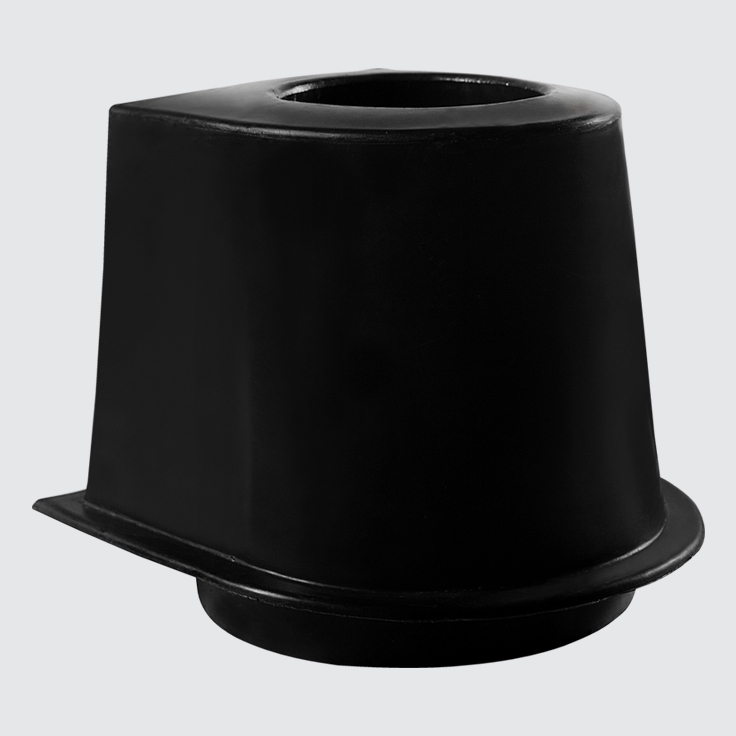 Rust and corrosion-resistant, they are also backed by a 10-year guarantee.